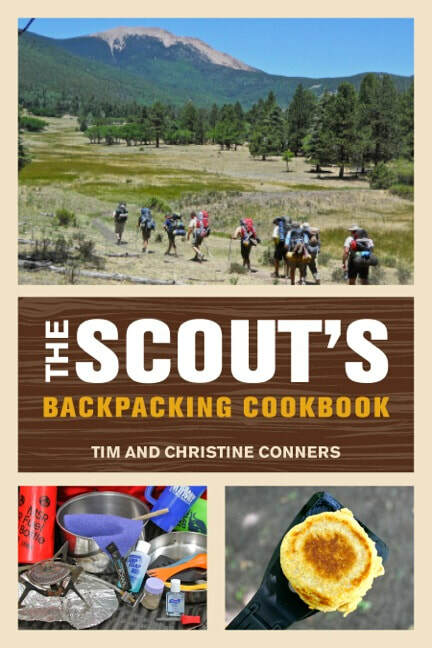 From "Commissioner's French Toast" to "Chicken Dutchiladas," The Scout's Dutch Oven Cookbookhighlights hand-picked outdoor recipes, plus cooking methods and tips for a Scout-friendly cooking experience. 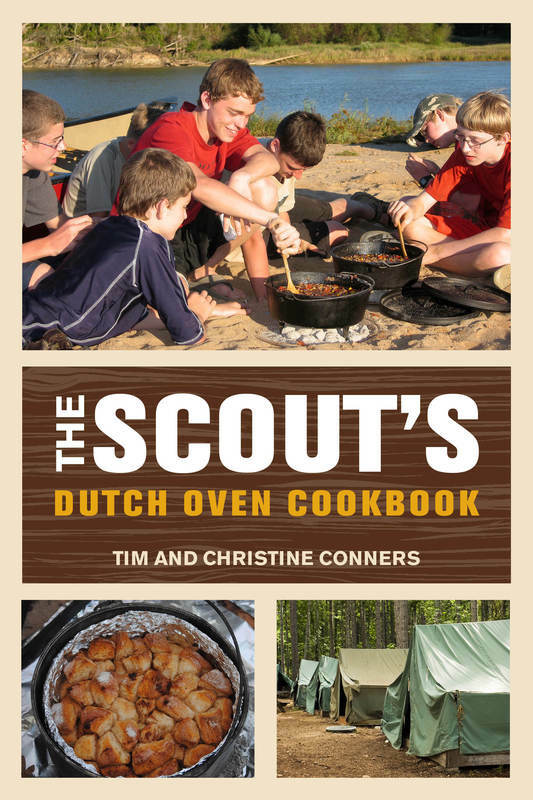 This is the must-have resource for Dutch oven cooking in the outdoors, whether you're a Scout, hiker, camper, canoer, kayaker--or anyone who eats in the wilderness. Hungry for Troll Stew, Snake on a Stick, or Dirty Marshmallows? They’re in here! 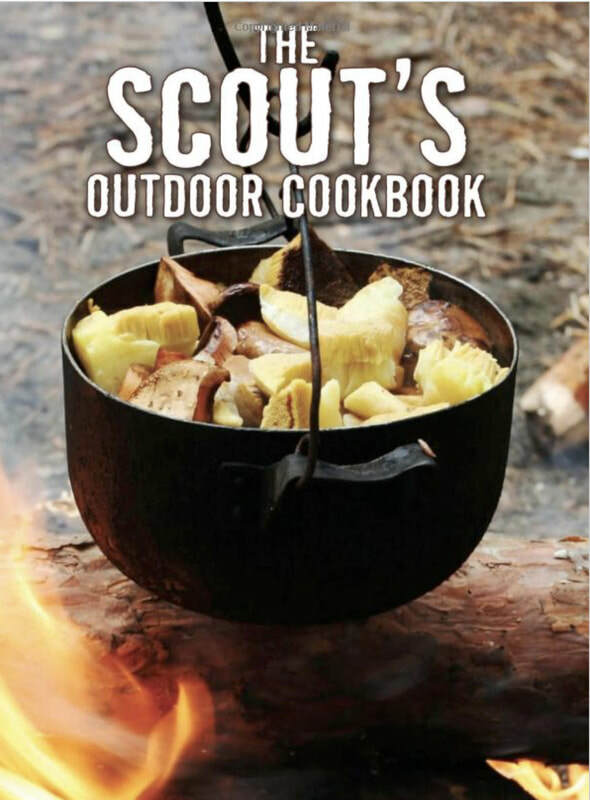 As with The Scout’s Outdoor Cookbook, this all-new guide brings together outdoor recipes, methods, and tips for a Scout-friendly cooking experience geared toward kids. 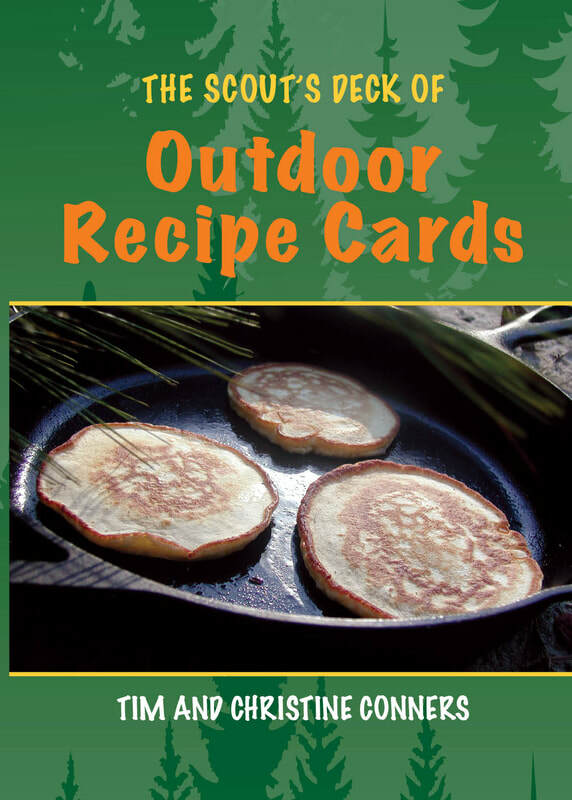 This user-friendly cookbook is aimed at Boy and Girl Scouts and their leaders, but it’s also ideal for campers, canoers, and kayakers—or anyone who wants to show children how to eat well in the wilderness. Spanning a range of popular camp cooking methods, these outstanding recipes will keep young chefs engaged and big appetites satisfied. A boxed collection of recipe cards and instructions, including a carabineer for clipping together recipe cards to create custom menus and shopping lists for every outing. 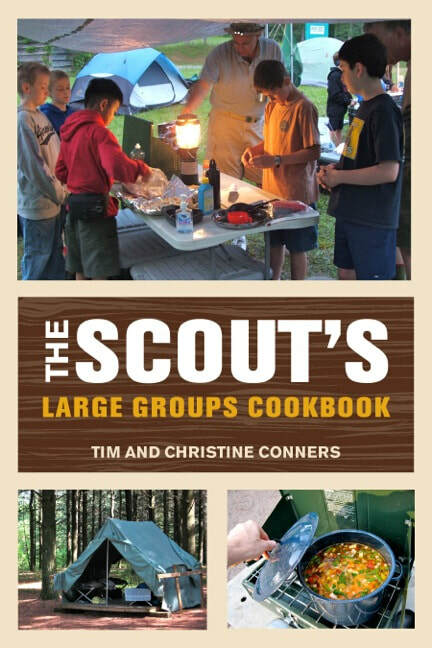 The Scout's Outdoor Cookbook emphasizes the best food preparation and techniques currently used in scouting. Thoroughly covered are recipes employing time-tested cooking methods using Dutch ovens, pots and pans, grills, and open fire. Many outstanding no-cook dishes are also provided. 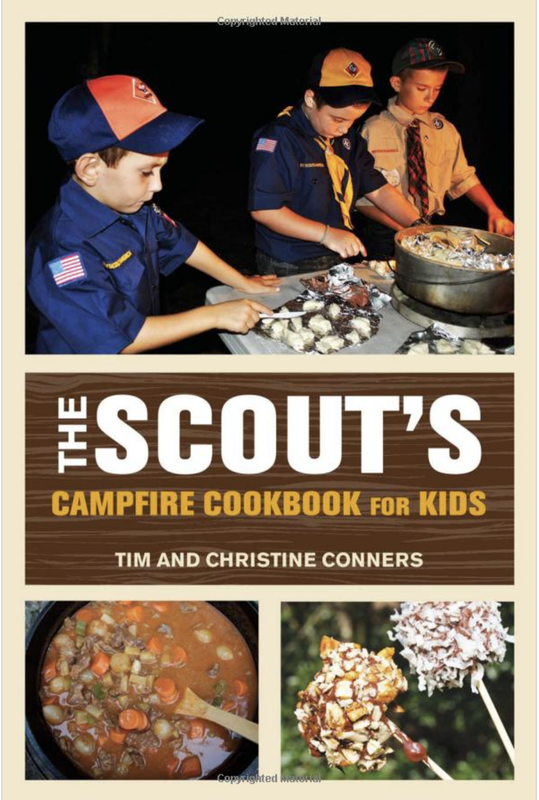 Enjoy over three hundred favorite recipes of leaders from the Boy Scouts of America and the Girl Scouts of the USA, such as: Flying Pigs in Sleeping Bags, Buckeye Biscuits and Gravy, Scoutcraft Meatloaf, Worm Burgers, Johnny Appleseed Pork Chops, Black Swamp Pasta, Oooey Gooey Extwa Toowy Bwownies, Black Bart’s Salmagundi, Chicken and Varmints, Teenage Sugar Addict Orange Rolls, Barracuda Stroganoff, Jeepers Creepers Dirt Parfait, the World’s Largest S’mores, and hundreds more!